Here is our choice of fun things to do in Martinique - a French-speaking Caribbean island. 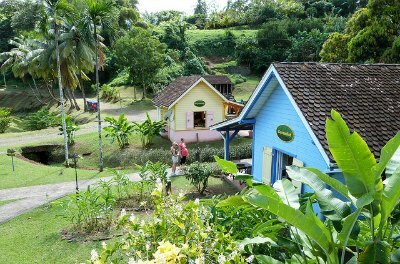 Martinique offers a great vacation for travellers of all ages. Discover the array of stunning beaches, relax on pristine white sands or a volcanic beach covered in black mud. 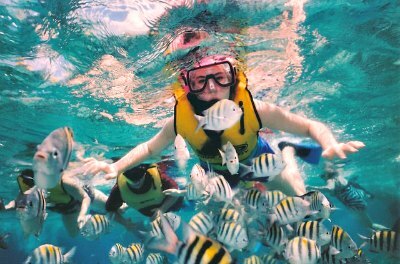 Snorkel in the calm waters and enjoy the magnificent marine life. For a taste of culture, visit a site where massive stone statues of slaves stare sadly out to sea, then take a tour of an old slave village. For the lighter side, learn how to sail on a Yole boat, take the family to visit an exotic zoo and enjoy a food tasting tour to discover local delights. This culture rich island offers the famous Mount Pelee, to challenge any climber! 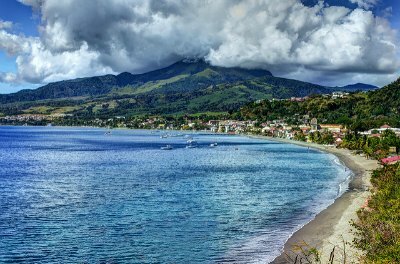 Check out the best Martinique activities and points of interest and you would not want to leave! If you don't know what a Yole Boat is, finding out is the first thing to in Martinique. Take a tour on one of these boats with large colourful sails and learn how to balance on poles extending outwards over the water! If you prefer, you can remain seated and let the fitter ones do the hard work. The tour in Martinique leaves from Sainte-Luce and you sail along the coastline to see stunning scenery and stop at the magnificent Les Salines Beach where you can relax or do some snorkeling. Enjoy a traditional lunch of fricassee of chicken, conch or seafood with ice-cream and exotic fruits to finish! A tasty thing to do in Martinique is learn how to cook up a traditional Creole meal. 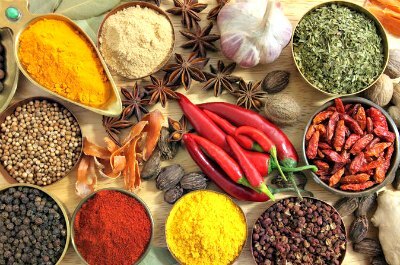 Join the Creole Cooking Workshop and have fun in an outdoor kitchen in a beautiful garden. If you prefer not to cook but only eat, the Tasting Tour takes you from Fort-de-France to Saint Pierre, stopping to enjoy traditional dishes along the way. Try banana pastry, turmeric bread, avocado fŽroce and more. Sample some famous local Rum with the food. For a private and refined experience, enjoy a culinary experience in a local home where the owner will serve up a freshly prepared full course meal and explain each dish to you in detail, as well as entertain you with fun local stories about Martinique. Sightseeing is a fabulous family-bonding thing to do in Martinique. Take a tour that starts at Fort-de-France and visits the northern regions, stopping at the Ruins of Saint-Pierre and offering stunning views from Mount Pelee. Visit the Depaz Distillery and then have a mud bath in the black sands of Carbet Beach. This tour in Martinique has a real-life 'game vibe' to make it more exciting and fun. Then combine food tasting with site-seeing. Take the winding Trace Road through the lush greenery of the Island and visit the The Sacred Heart Church of Balata, the Gendarme Waterfall and the Alma River. All tours are accompanied by knowledgeable and friendly guides and food is provided. Looking for an adrenaline rush? Riding on a donut or sofa is one of the thrilling things to do in Martinique. Take the whole family along to enjoy this amazing water sport. After a short briefing, put on your safety jacket, lie on the donut and have fun flying from side to side as you are pulled behind a speed boat crossing its wake and bouncing around! The donut is suitable for all ages and the trip lasts for about 12 minutes. As you sail along, take in the lovely views of the coast between Pointe du Bout and Anse d'Arlet. 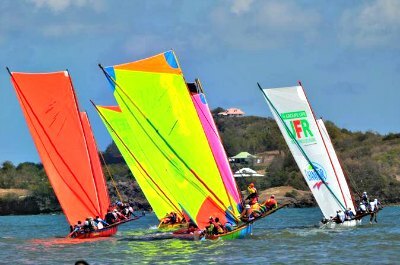 This is an exhilarating and fun Martinique activity and you are sure to be back for more! 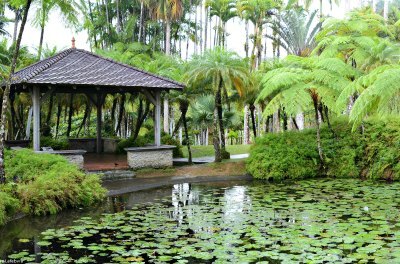 After your water adventure, relaxing in a magnificent garden is the next thing to do in Martinique. 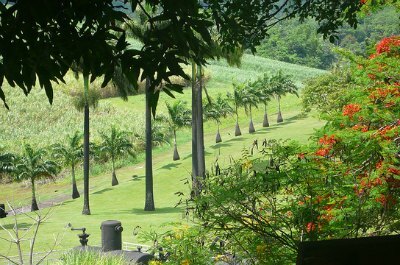 The Jardin de Balata is a beautiful private garden just outside Fort-de-France. Wander around and admire the tropical plants, there are over 3000 species from all parts of the globe. The garden was started by Jean-Philippe Thoze, a horticulturist in 1982 and was opened to the public in 1986. Sit on a shaded bench and take in the stunning views of the mountains. If you have a head for heights, walk along the wooden walkways, suspended 50 feet high, to get a bird's eye-view over the gardens. Receiving a bottle of famous Rhum Clement is the next thing to do in Martinique. Head off to the beautiful and refined Habitation Clement, located in Le Francois. 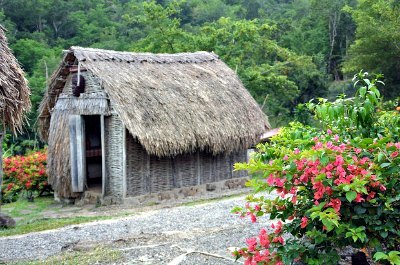 This homestead offers a culturally rich experience of ancient Creole sugarcane plantations. 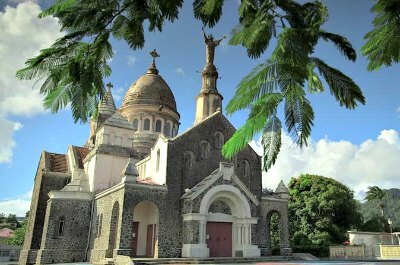 It has been fully refurbished and is a landmark in Martinique. Stroll around the botanical gardens and soak up the atmosphere. 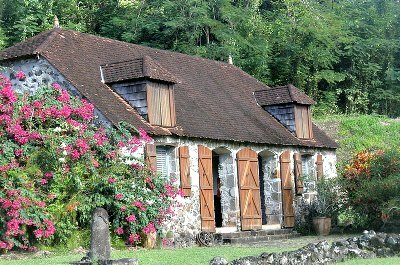 See the lovely period furniture and then visit the distillery where Rhum Clement has been made for more than 125 years. Visit the tasting room for a tour and pick up a souvenir from the gift shop. The venue also offers galleries where local artists hold exhibitions. Don't leave without your world-class signature bottle of Island Rum! 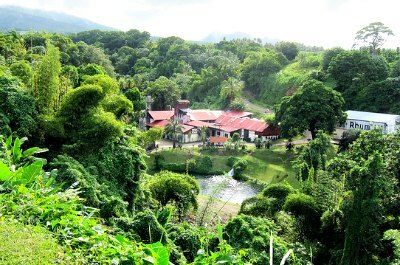 The Distillery J M is known world-wide for its production of the iconic Rhum J M and for any Rum lover a visit here is a not-to-be-missed thing to do in Martinique. It is located in the countryside between Basse-Pointe and Macouba and the drive there is beautifully scenic. When you arrive, explore the outhouses and walk along the paths to see old steam engines and fermentation tanks. Take a tour and learn how Rum is made and that the initials J M came from the name of the first owner of the sugar plantation, Jean-Marie Martin. The rum produced here has won wards at prestigious shows in Paris. 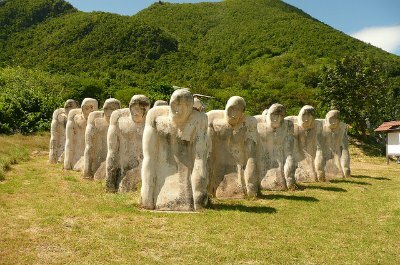 Going back to the days of slaves is a sobering but enlightening thing to do in martinique. Take a tour to La Savane des Esclaves located in the countryside of Trois-Ilets. Here you will find a small village with all the trappings used to work and torture slaves. The owner, Gilbert La Rose has re-created this 400 year old venue. See the Museum devoted to the history of the slave trade and the instruments of punishment. If you prefer, focus on the beautiful gardens. The tour will explain how they were created by slaves that were freed and had nowhere to go. Learn about the huge variety of plants that grow here and how they were used to make medicines for survival. This is one of the best Martinique points of interest! 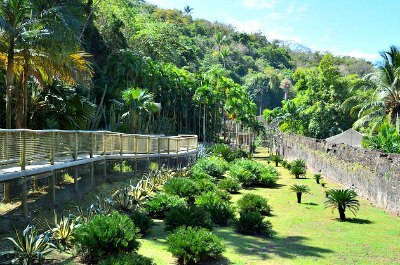 When you are looking for something to delight the kids, a visit to the Zoo de Martinique is the thing to do in Martinique. Located on the Northwest coast between Carbet and Saint Pierre, the zoo houses a fantastic exhibition of exotic animals and birds from around the world. See pumas, anteaters, the magnificently colored lorikeet parrots and jaguars. There is something for everyone! Take a tour where you can interact with the animals. Explore the green houses and admire the surrounding views. Located at the same venue is the historical Habitation Latouche, offering a rich heritage of sugar plantations and the history of distilling Rum. Visiting a slave memorial is an emotional thing to do in Martinique. The Le Memorial de l'Anse Cafard will send shivers down your spine as you view the silent, brooding stone statues standing in the long grass. Each one is 8 feet tall and carved from the local white stone of the Island. Sit next to them and stare out to sea as they do and feel the sadness and emotion that slaves felt as they were brought to the Caribbean Islands. Many drowned as the ships carrying them sunk in the rough seas approaching the shores. This is a special place that is sure to touch your soul. Historians will be fascinated by Diamond Rock. Learning about it is one of the most interesting things to do in Martinique. This imposing rock island stands out in the ocean and reaches a height of 574 feet. It is now uninhabited but was used by Napoleon as a fortress in the Napoleonic Wars. 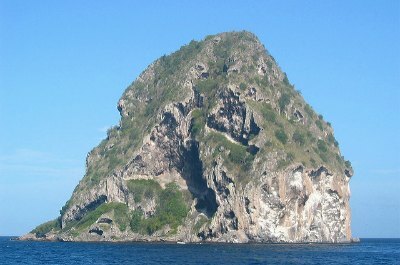 The rock is a volcanic stack that formed almost one million years ago. If you are brave and experienced you can take a boat out and dive to explore the underwater caves that lie below sea level around the rock. The rest can see it from the comfort of a boat trip or guided tour where a knowledgeable guide will tell you all about this mystical site. Mount Pelee is one of the most iconic sights in the world and getting up close is the last thing to do in Martinique. 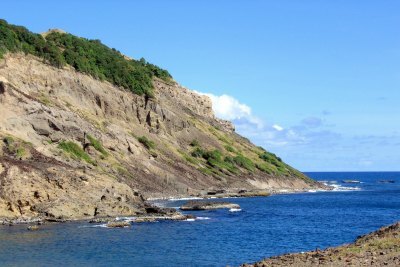 This semi-active volcano is located at the northern end of the Island and is known for its eruption in 1902 which destroyed the entire city of Saint-Pierre. Serious mountaineers add this climb to their list of life-time challenges. You can also take shorter hikes and trips up the mountain on the established trails with a guide to see the stunning views from high up. Explore the trails and learn about the flora and fauna. You will need to be fit! Exploring the magnificent underwater world around the Island is a thrilling thing to do in Martinique. The reefs abound with beautiful corals and exotic sea creatures in fabulous colors. Join a tour in Martinique or take a few lessons from a reputable dive organization if you are a beginner. The Alpha Diving site offers dives for all levels of experience. They have recently built their own large boat to take clients out to more remote spots like Anses d'Arlet, the Diamond Rock at Anse Dufour and the wreck of Nahoon in total comfort. Paradis Diving is run the friendly local Fred, and is located in Marin. He will personally ensure that your diving experience is world class. Dives are held in the southern regions of the Island, catering for all ages and levels of experience. If you are staying in the town of Trois-Islets, contact the Espace Diving Club. They are experts in the area and will take you to exciting spots like St Peter and Diamond Rock. You’ll never run out of options if you’re searching for day-filled things to do in Martinique. Head off to the north east corner of the Island where you will discover an unspoiled and protected natural haven called Caravelle Peninsula. This piece of land offers a variety of landscapes to thrill. Explore forests, coastal beaches, mangroves and grassy savannahs. The flora and fauna are amazing and diverse. As you hike along look out for exotic tropical birds and sea creatures. Ask for information at the visitor's center before setting off, there are number of walks ranging from 2-4 hours. The walks can be taken slowly and are ideal for families, bring water and wear a pair of comfortable hiking shoes. The massive cliffs formed by age-old volcanic action offer spectacular views. Take photos at the lighthouse and visit the ruins of the Chateau Dubuc. Kids will be enthralled by the history of pirates and Rum! At the beach, stop for a swim and then visit Le Phare restaurant for a bite to eat. If you are looking for a fun cultural experience for the family, head off to visit Le Musee de la Banane. This is a perfect thing to do in Martinique. Spend a few hours and you will learn fascinating facts about bananas, from planting, growing and harvesting to their influence in art and their use in hand crafts. You get to taste some too and are sure to be surprised by the variations that you didn't know existed! Bananas were introduced to the Island by Christopher Columbus, creating a thriving industry with massive plantations, self-made millionaires and the horrific slave trade.The Museum is located in Sainte Marie, easily accessible and is well documented. The outside gardens where the bananas grow are beautiful and you can enjoy a picnic at one of the tables located in the fields. Before leaving, buy a banana souvenir at the little gift shop! Historians will be delighted to learn all about Marie Joseph Rose Tascher de la Pagerie, the future Empress Josephine and wife of Napoleon, when they visit the Musee de la Pagerie, the next exciting thing to do in Martinique. This small sugar estate was her birthplace and the old kitchen has been converted into a Museum showcasing fascinating facts about her life. Romantics are sure to be thrilled by the love letters that Napoleon wrote to her. See her childhood bed and the room where she spent the first 15 years of her life. Then study the marriage certificate, amended to show that she was six years younger, so that she would be the same age as her husband! Outside, the setting is exceptionally pretty and well maintained. You can admire ancient sugarcane harvesting equipment and explore the ruins of the old mill. The staff are friendly and will take you through this interesting story of one of the most powerful women in history.